Epic Games has always said that Fortnite players would have a way to take on the pros, and with the newly announced in-game tournament system, it looks like that’s finally here. The in-game tournaments, which were announced this afternoon, will be added to the game in patch v6.10 and open to every single Fortnite player, regardless of platform or control scheme. That means players using a mouse and keyboard or controller or even touch device will all be pit against one another during the events. Each tournament will task players with reaching a certain score threshold, which can be done either through placing high in matches or eliminations. Any player that manages to reach the point goal during the tournament will get a special pin in their profile to note their accomplishment. Later on, these pins will likely grant access to higher-level tournaments or even larger events, but for now, they are just about recognition. The majority of these tournaments will last a few days, which should give plenty of players time to earn the highest score possible. 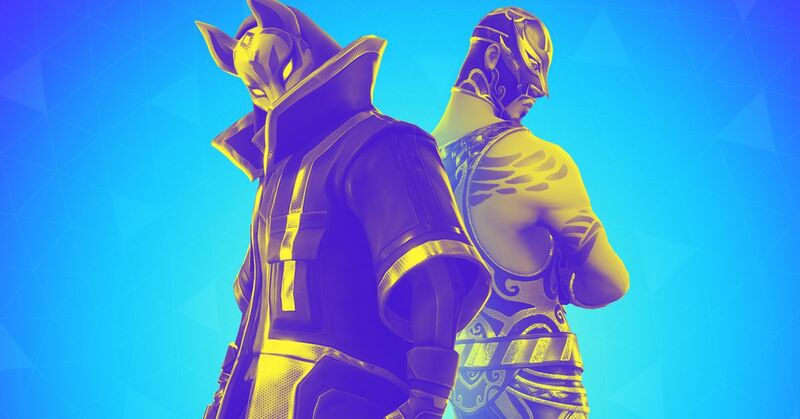 During play, the game’s matchmaking system will only match competitors with other participants, and Epic Games is even making sure that each lobby is fairly close together in their total points in order to help make each game fair. This year, the tournament is mostly going to be an experiment focused on getting everything with the system right and working out all the small issues. Later on, however, the in-game tournament system is what will be used to help qualify players for the 2019 World Cup, through an event called Showdown Royale. 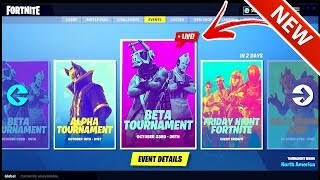 The first of these in-game tournaments is going to be the Alpha Tournament, a solo event that kicks off Oct. 16 and runs through Oct. 21. For a full look at the upcoming Fortnite tournaments, you can take a look at the schedule.